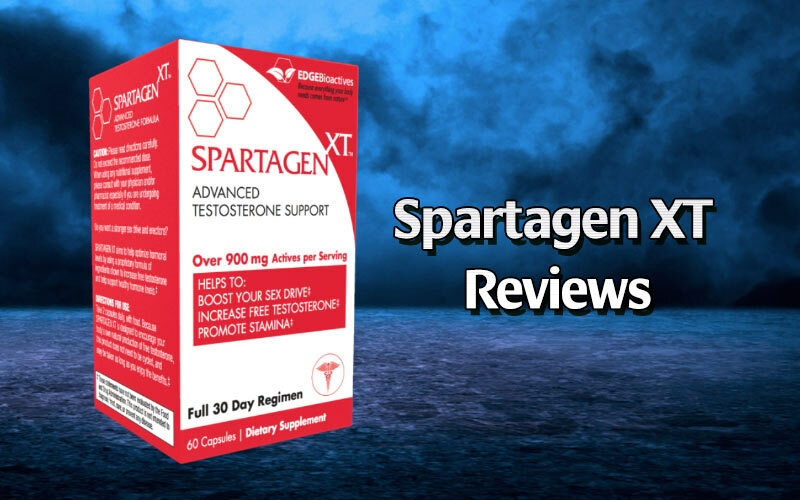 Spartagen XT reviews – A Thorough Look at this Test Booster! 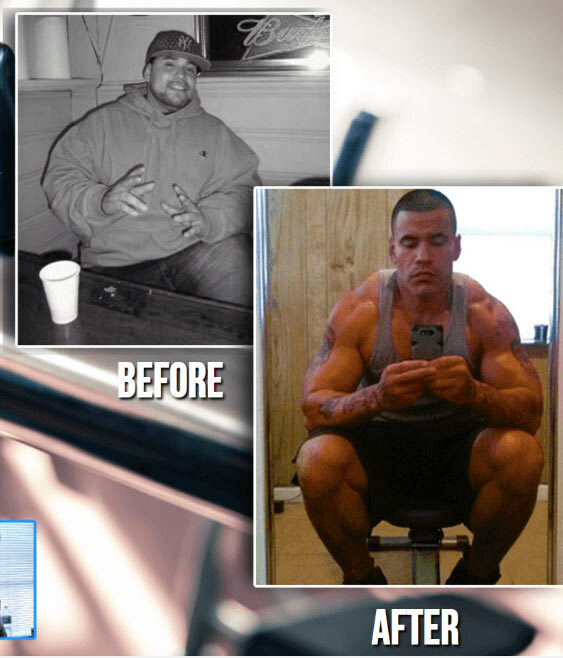 Finding a good supplement to help deal with Low T can be a confusing uphill battle as you wade through a glut of products boasting a variety of seemingly overblown promises. 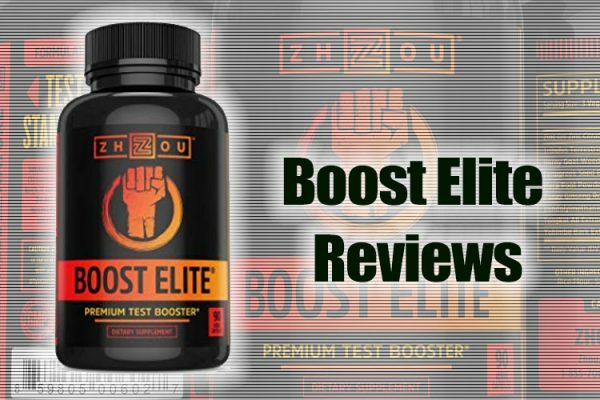 It’s difficult to ascertain which companies are reputable and what could work best for you, which is why this assessment of Spartagen XT is a little complicated, in terms of their limited reviews and the fact that the company is hard to track down. The company in question is Edge Bioactives, believed to be operating out of New Jersey although it’s hard to find any information about them. 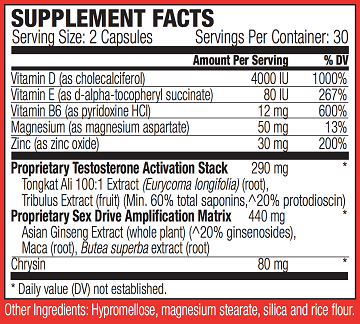 That said, this supplement does have its advantages so let’s dig a little deeper to see what is has to offer. 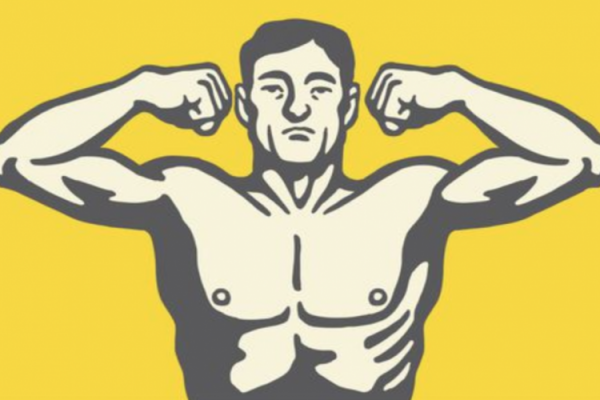 Spartagen XT is said to address prolactin with an optimized blend of extracts designed to act as a precursor on natural production of free testosterone. 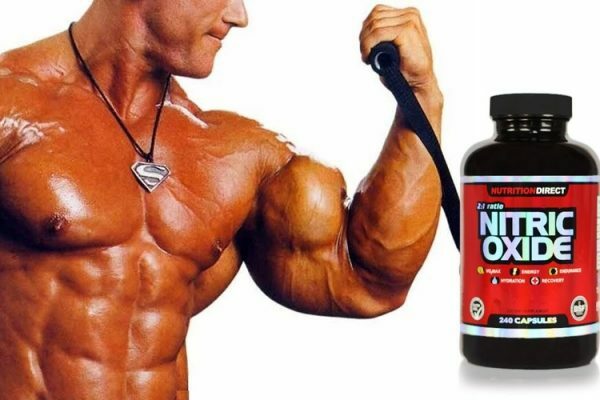 They claim to give your body the building blocks needed to create more testosterone on its own and to correct erectile dysfunction, improve performance and clear mental fog. 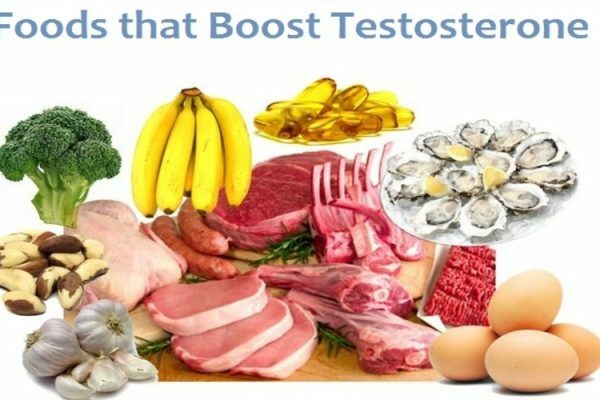 If you experience any of these, you may want to try a different t-booster with a different set of ingredients. 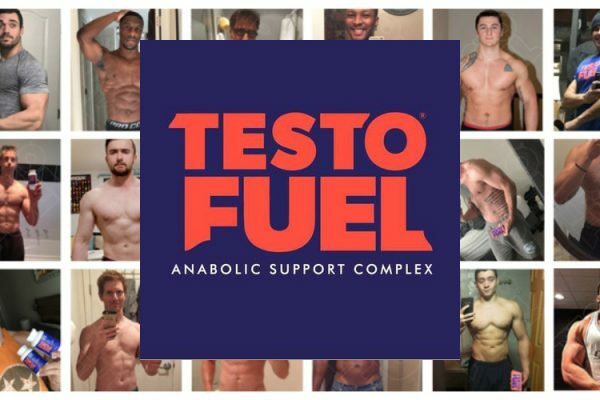 They aren’t common, but everyone is different and if this particular product isn’t working great for you, you can definitely find some that will! There’s a long list of ingredients here, which doesn’t necessarily mean you’re getting a high-enough concentration of the more important ones, but it doesn’t mean you aren’t either. 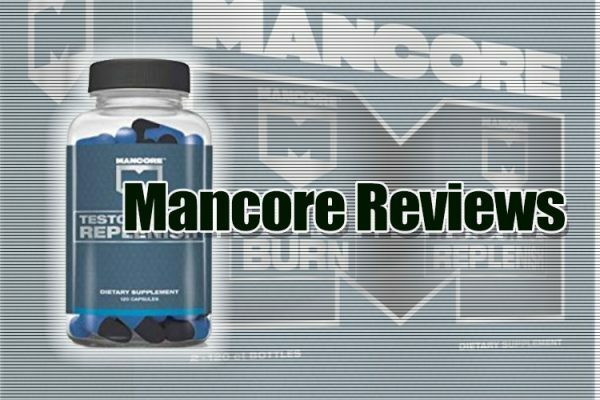 We’re never big fans of proprietary blends because we want supplements to be totally upfront, but this one does show off most of their ingredient list. Other ingredients include Hypromellose, Magnesium stearate, Silica and Rive flour. Take 2 capsules per day and don’t exceed more than 4 over a 24-hour period. 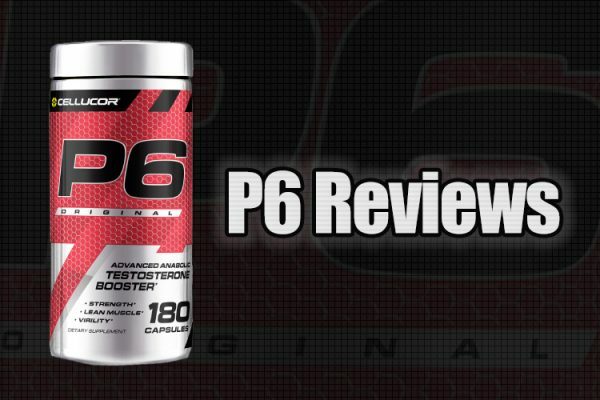 There are ingredients in here that have been studied and are believed to be effective, but as we always say, your results will depend almost entirely on the work you’re willing to put in. A month month supple is $69 on the Edge Bioactives website, and a 6 month supply is $294. 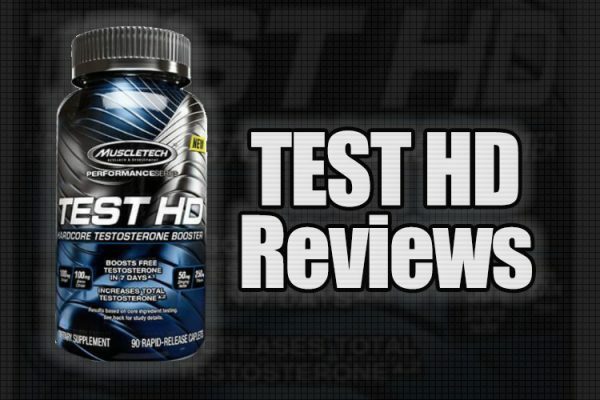 Spartagen XT is a hard one to recommend as there aren’t many reviews out there that seem very trustworthy. This company is not listed on the Better Business Bureau, which advises that it appears they are no longer in business and there are currently 3 complaints on BBB about spam and customers being dramatically overcharged. Suffice it so say, tread lightly with this one, make sure you read the terms carefully, and if you’re looking for a more transparent option.